Finding his early inspiration in the natural world, Toby WRIGHT developed a range of subjects with the study of the old masters in Florence. He continued with pursuing his career with various galleries from London, to New York and Los Angeles, balancing his personal figurative work various portraits commissions. He is a graduate and teacher of The Florence Academy of Art. His positions included director of the drawing program for the sculpture department, and principal instructor in the advanced painting program. He teaches various workshops and occasionally a guest instructor at all 3 branches of FAA. He currently paints in his studio in Monaco. 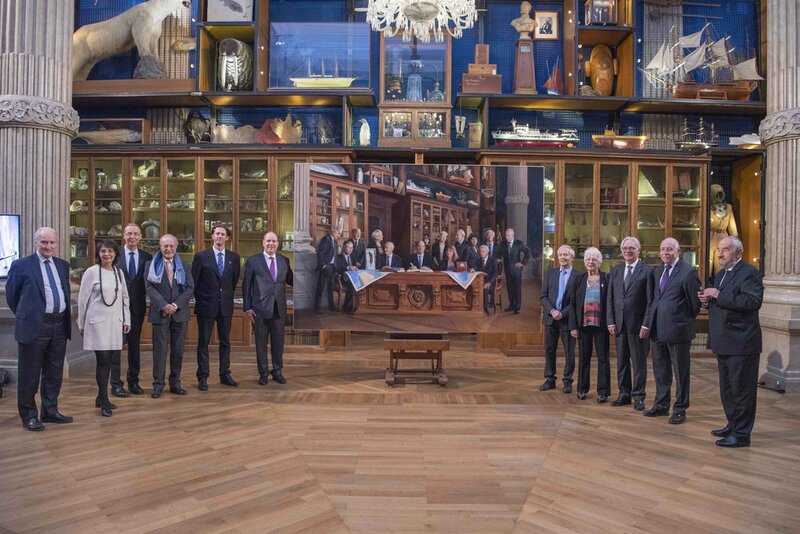 His most recent commission is a historic 13-person group portrait for Monaco’s oceanographic museum. 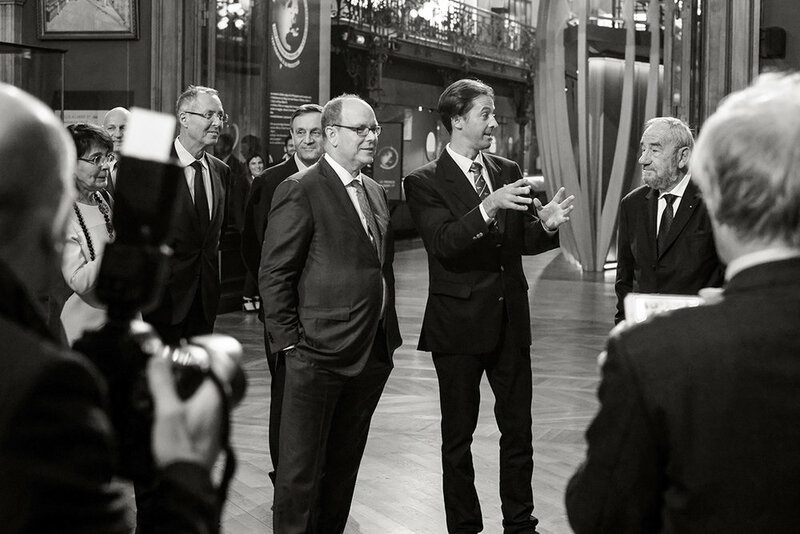 It represents for the first time since 1909, the museum’s counsel of administrators under Prince Albert II of Monaco. His love for Nature has lead him to unique places. 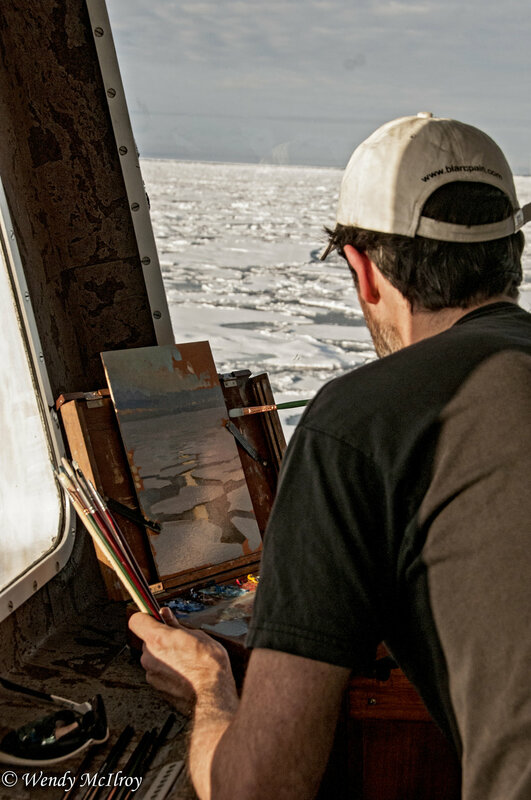 As an artist aboard the Elysium expedition to the Arctic, Toby WRIGHT painted in the extremes conditions of Svalbard, Greenland, and Iceland. 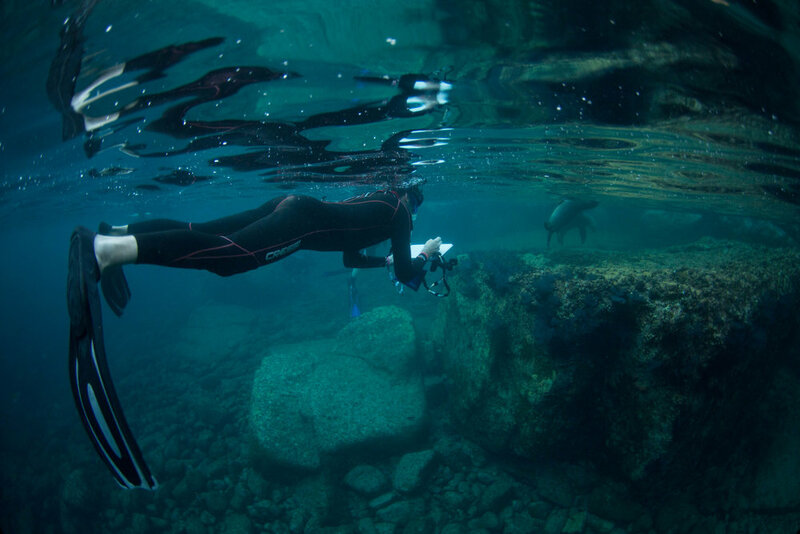 With a passion for sketching from life, he engages directly with nature; whether snorkelling with Orca and hump back whales in the Arctic waters of Norway, or drawing underwater with the sea lions of the sea of Cortez. Read the richly illustrated accounts of the artist’s various adventures across the globe. 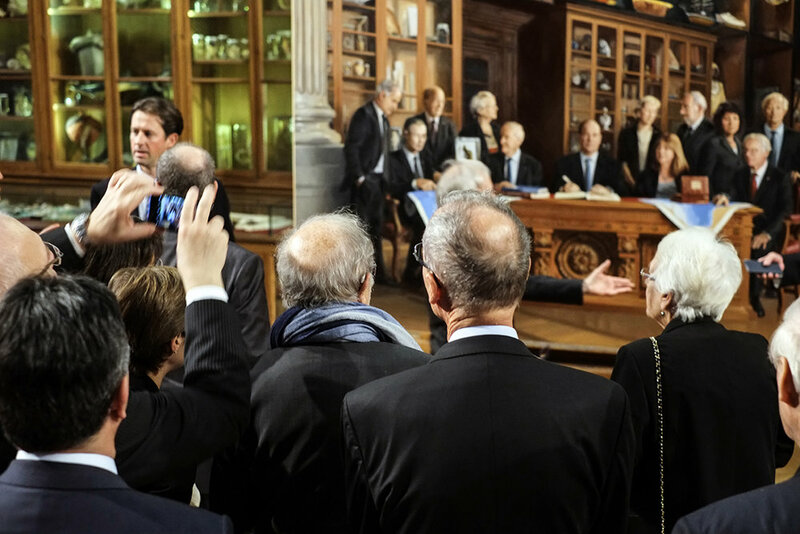 Whether it’s painting in the Arctic or India, drawing Notre-Dame in Paris or Central park in NYC, researching dioramas in Natural history museums, or sketching wild animals underwater, there’s something for everyone. 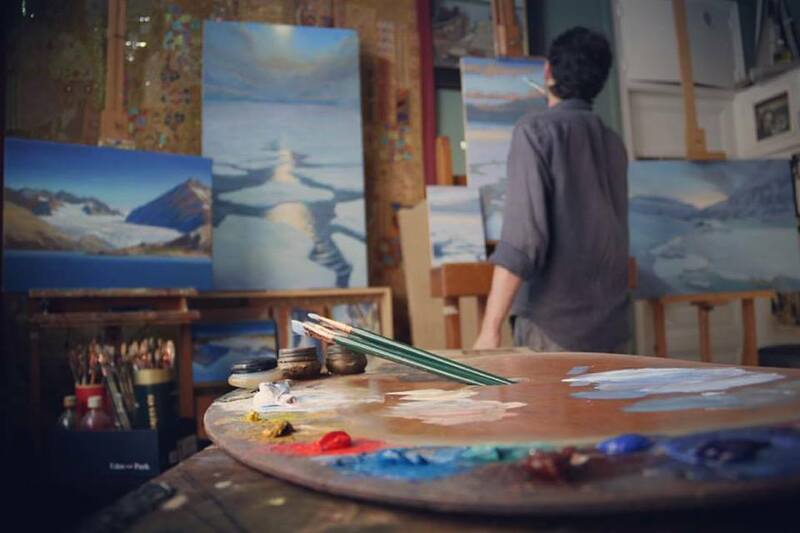 From various workshops and painting projects, Toby WRIGHT shares his process to those who love art, through time lapses and step by step demonstrations. His lecture on the Arctic & Diorama artists is also available to watch on Facebook live.